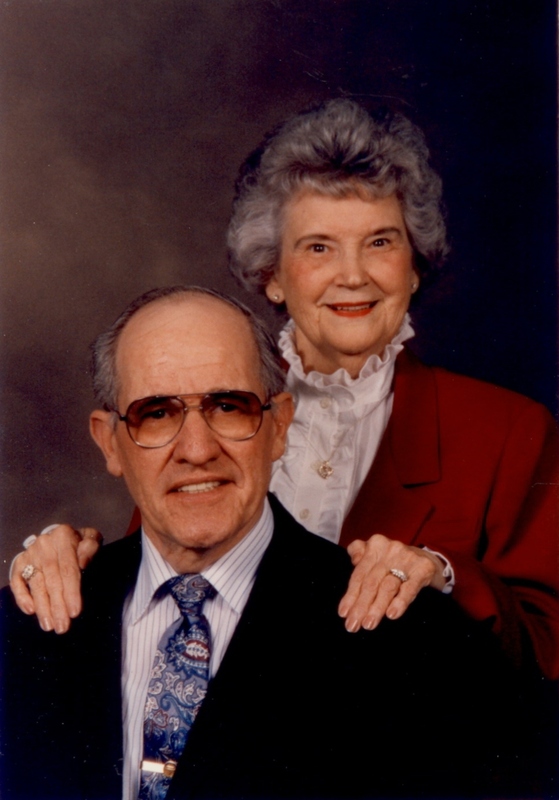 Clarence L. Tucker, age 87, of El Dorado Springs, MO, passed away October 15, 2012, at Community Springs Healthcare. He was born June 22, 1925, in Alva, Oklahoma, the son of Paul and Grace (Houletto) Tucker. Most of Clarence’s working years were spent in the Kansas City area, where he worked for Armco Steel for 40 years until his retirement in 1987. In 1989 he moved the El Dorado Springs where he met and married Della J. Ellis. They enjoyed several years together until her passing on January 26, 2010. Clarence was also preceded in death by one brother, Claude Tucker, and one sister, Lorena Ketting. Clarence is survived by a step-daughter, Jeanette Weinbrenner and husband Larry of El Dorado Springs, MO, and two step-grandsons: John Weinbrenner and Craig Weinbrenner and wife Belinda. Funeral services for Clarence Tucker will be held Thursday, October 18, 2012, at 11:00 a.m. at Bland-Hackleman Funeral Home with a visitation from 10:00-11:00 a.m. Pastor Ron Marsh will officiate.